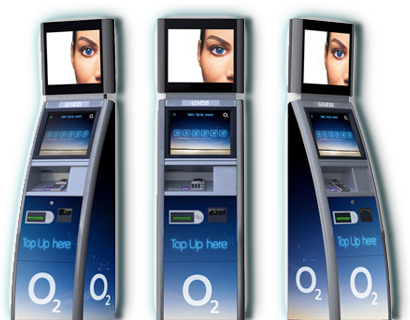 Increase footfall and keep those lines in check with our Self Service Solutions. More and more retailers opting for Self Service Solutions. See how we can help you get your giftcard out there. At its core H@ND started off as an IT company. But along the way we moved our business into transaction processing territory. Now we specialize in helping other companies moving their business online and in to the digital realm.